Did you know that one pint of blood can save up to 3 lives? 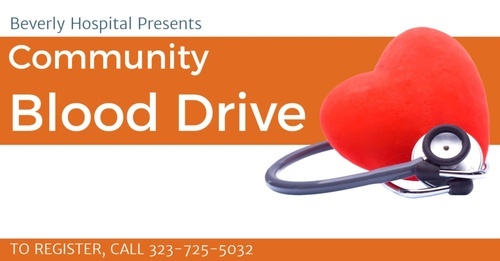 In collaboration with the American Red Cross, join us for our quarterly blood drive. You can pre-register by calling in or scheduling online. Unsure of your availability for the day? No problem! We accept walk-ins as well.